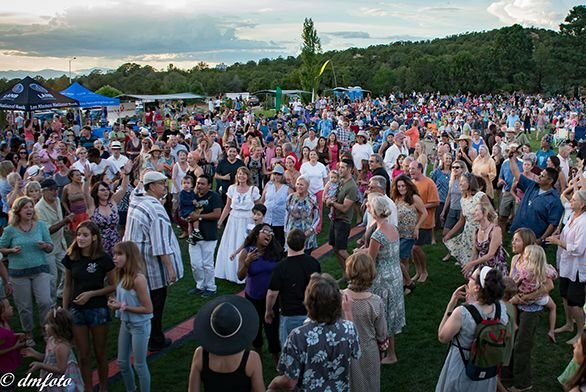 The popular Music on the Hill concert series returns this summer to St. John's College in Santa Fe. 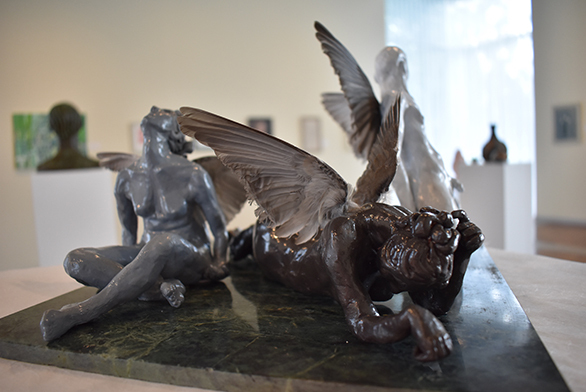 Members of the St. John’s College communities in Annapolis and Santa Fe are gearing up for year-end art exhibitions. 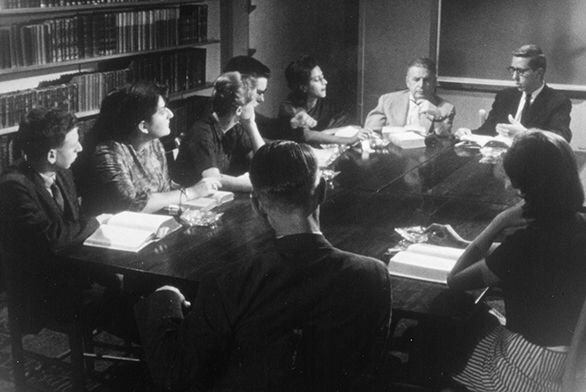 Refugee tutors once formed the backbone of St. John’s College. 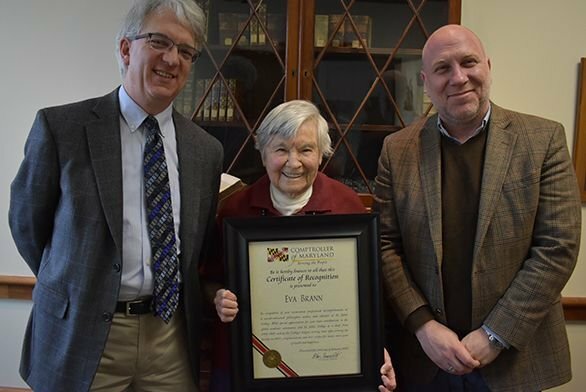 Longtime tutor Eva Brann was recognized by the Maryland Office of the Comptroller for her contributions to the global academic community and St. John’s College. 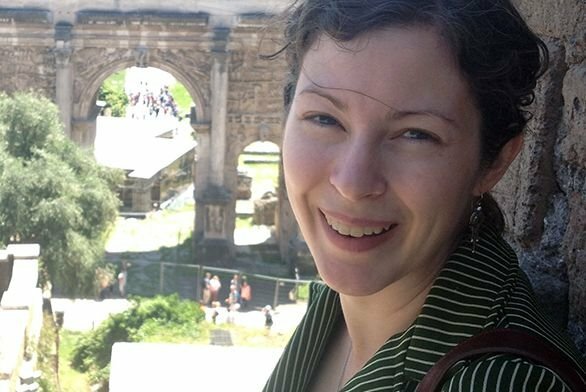 St. John’s College alumna Mary Townsend (A04) recently completed her first book, The Woman Question in Plato’s Republic.